BOSTON – One of the most popular dry dog food brands has recently come under fire after a lawsuit was filed claiming a dog died after eating it, according to MyFoxBoston. The lawsuit, filed by Frank Lucido, claims that pet owners have submitted over 3,000 complaints about Purina Beneful’s dry dog food, saying that is it hurting, and even killing, some of their dogs. The suit includes Purina Beneful Health Weight, Purina Beneful Original, Purina Beneful, Incredibites and Purina Beneful for Puppies among other variations. While Purina responded, saying that the suit is “without merit” and there are “no product quality problems with Beneful,” the lawsuit claims that dogs who ate beneful dog foods suffered stomach and other internal bleeding, liver malfunction, vomiting and other symptoms. 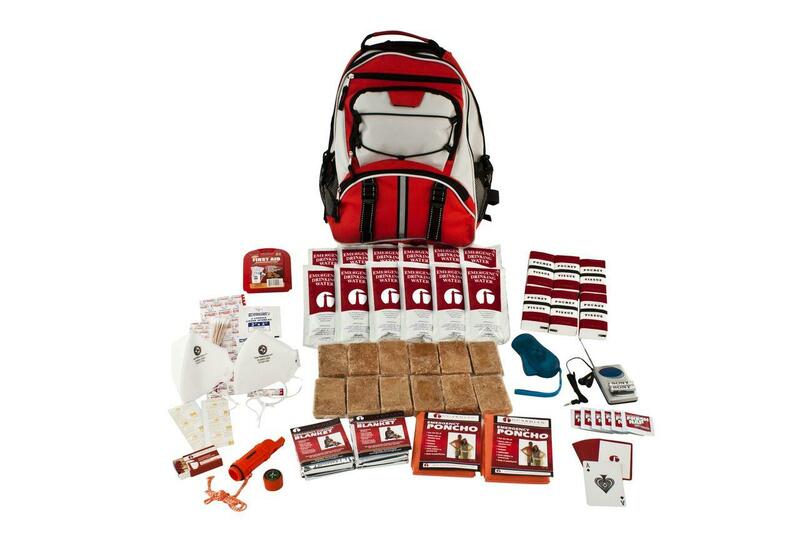 Some quick Emergency Preparedness Tools for Winter are presented for you to consider purchasing in between snowstorms this year. ENFIELD – Not only is Chick-fil-A opening its first restaurant in Enfield on Thursday, Feb. 26, but it is also combing it with a community service event. While providing 85 new jobs, the new, stand-alone restaurant is awarding free Chick-fil-A meals for a year to 100 adults as well as the opportunity for community members to donate books to benefit Enfield’s Head Start Program. The event, called the First 100, will give a digital offer card with a one-year supply of Chick-fil-A meals to the first 100 eligible adults, 18 and older with valid identification, in line when the doors open at 6 a.m. The line, however, opens at 6 a.m. the day before, so if more than 100 people are in line by the time Thursday morning rolls around, then those 100 digital cards will be awarded in a drawing held that morning. How much do you weigh the importance of a college degree for an elected official? A college degree merely says that you have the ability to get loans & be a yes person that the teachers at that college approve of. There are too many fancy expensive papers hanging on walls in elected offices & not enough people with common sense. Think it’s time for more regular people who know how the real world works to be in our elected offices; don’t you think the same? The group formerly known as the Hemlock Society is at it again not only in CT but also our sister border states of Mass, RI, NY & NJ. The ultimate goal of this Eugenics group has been proven to be to kill off the Disabled & Feeblest of our society. Yes they use code words to make them sound ever so nice but there is nothing stopping them from killing off their own self if all they wanted was to end their own suffering but instead they are fighting to be able to kill off other people for profit. That is what is happening to those who live in countries & states that have passed this law. YES right here in the USA patients are being told by their insurance companies that the Live Saving/Extending Treatmets that are available will not be paid for but the insurance company would more than happily pay for the $300 to cover the drugs that will end the patients life ASAP. THIS Is going to result in more GENOCIDE as Blacks, Native Americans, Hispanics & other poor minorities have a higher rate of health problems than richer white people. Where Abortionists have been quite successful in limiting the number of Black & Brown Babies from being born this Eugenics Program will speedily increase the number of deaths of chronically ill & depressed minorities. Hitler & Margaret Sanger would be proud at the job that the Hemlock Society is doing with it’s name changes & twisting of words to increase the number of minorities & disabled to be killed off as they have even gotten Black members of the CT General Assembly to promote for the 3rd time the killing off of oppressed peoples.